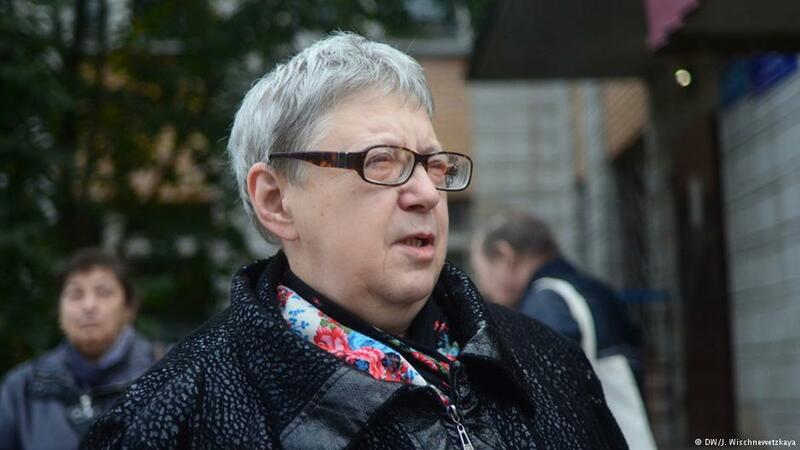 Human rights activist Tatyana Kotlyar, who has registered over a thousand immigrants at her home, is on trial in Obninsk. DW got to the bottom of the case. The latest hearing in the case of human rights activist Tatyana Kotlyar, on Friday, October 2, at the Obninsk Magistrate Court, began with a surprise. It transpired that the judge hearing the case had resigned a mere two days earlier. “I wonder if there is an article in Criminal Code for causing a judge to resign?” joked defense counsel Illarion Vasilyev. He does not rule out that the resignation was connected to the Kotlyar case. Earlier, 43-year-old Judge Svetlana Baykova sent the case back to the prosecutor’s office because new circumstances had come to light: the list of immigrants the defendant had been accused of having registered in her “rubber” flat had changed. Along with the new circumstances has come a new judge, Dmitry Trifonov. Now everything has to begin again, complains Vasilyev, although, during the previous phase, examination of the witnesses alone lasted two months. Since none of the witnesses was present at the October 2 session, a substantive consideration of the case was postponed until October 12. Former Obninsk City Assembly deputy Tatyana Kotlyar does not deny that she has registered over a thousand people in her three-room flat on Lermontov Street. She registered them deliberately and made no secret of the fact, even mentioning it in an open letter to President Putin. Former residents of such different countries as Kazakhstan, Ukraine, Tajikistan, Germany, Israel, and even Brazil are registered in Kotlyar’s flat. Most of Kotlyar’s wards arrived in Russia under the state program for the resettlement of compatriots. In operation since 2006, the program involves a simplified procedure for obtaining Russian citizenship for people “brought up in the traditions of Russian culture, [and who] speak Russian and do not wish to lose touch with Russia.” Kaluga Region is one of the regions participating in the program. In these regions, new residents of the Russian Federation are supposed to get full support from the state, including assistance finding employment and even relocation expenses. 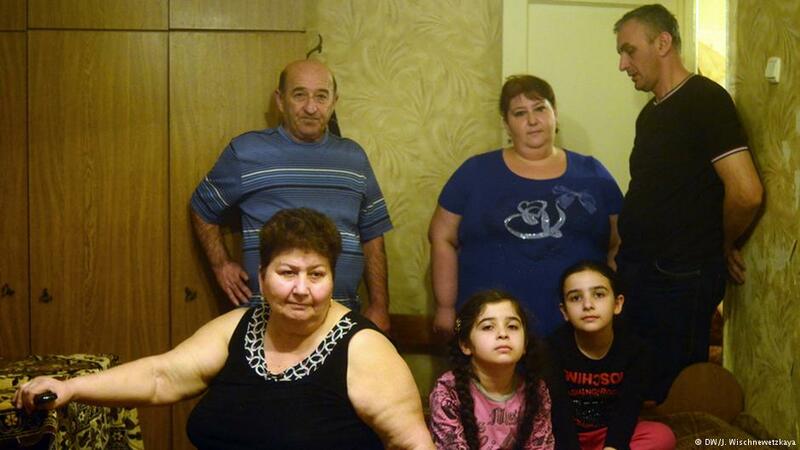 This was the problem faced by Diana Tigranyan, who moved with her family from Yerevan to Obninsk. It was not just anyone who advised Tigranyan to turn to Kotlyar, but the Federal Migration Service itself. At first, Tigranyan thought Kotlyar also made money from residence permits. Tatyana Kotlyar became an offender on January 1, 2014, when the so-called law on rubber flats came into force. It makes registering a person somewhere other than their place of residence a criminal offense. Criminal charges were filed in March 2014. Kotlyar was charged under Article 322.2 of the Criminal Code (“Fictitious residence registration of foreign citizens in residential accommodation in the Russian Federation”) and Article 322.3 (“Fictitious local registration of a foreign citizen in residential accommodation in the Russian Federation”). Interestingly, on the list of twelve names entered into evidence by the prosecution, there are two people whom Kotlyar has never seen herself. In recent months, Kotlyar has registered several hundred Ukrainian citizens. Kotlyar is certain that the law on rubber flats violates human rights. According to Kotlyar, the government is trying to fight the effect rather than the cause. 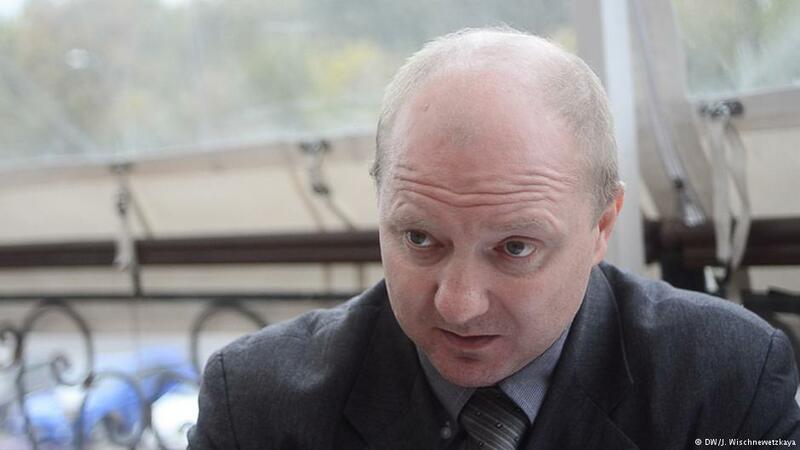 Illarion Vasilyev, Kotlyar’s attorney, understands that the human rights activist has deliberately put herself in the way of the new law to draw attention to the problem. Article 322.2 of the Criminal Code stipulates a fine of 100,000 to 500,000 rubles or imprisonment for up to three years for fictitious registration. The article, however, contains an important proviso. According to Vasilyev, no one has helped solve the crime as much as Kotlyar herself has.